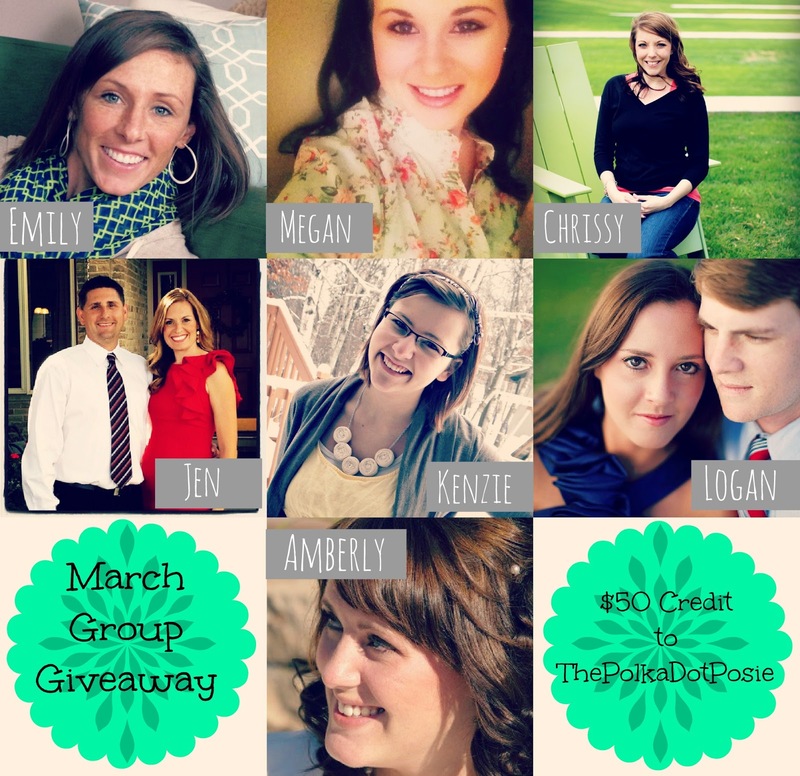 The Polka Dot Posie: Win a $50 Credit to Our Shop!! Win a $50 Credit to Our Shop!! "Will anyone visit our shop?" And then of course if someone does visit your shop, will they like your stuff? Will they come back? Will they tell their friends about it? Obviously, my mom and I had no idea what we were getting into when we opened ThePolkaDotPosie but we jumped in anyway and started spreading our name. I carried our totes, my mom wore our necklaces and we did the best we could to promote our shop online. And then something wonderful happened. Friends started buying our stuff. And wearing it. And Tweeting about it. And blogging about it. And LOVING it!! We have been on cloud nine ever since we saw our first Rosie Posie Necklace on Instagram and if my memory serves me right, my girl Kenzie was one of our first necklace orders and she is even sporting it in her FABULOUS profile picture below!!! The other fabulous ladies in this group are all sponsors of Kenzie's wonderful blog and they have all pitched in to give readers a $50 credit TO OUR SHOP!!! Words can't express how flattered we are to have them supporting our business and bringing so many new faces to our shop and blog. We just can't thank you all enough!!! So...now comes the fun part. This post should have gone up days ago but because I am a HOT MESS (and not near as organized as Super Nanny Kenz), I am giving you guys short notice that this amazing giveaway ENDS TOMORROW NIGHT!!!! 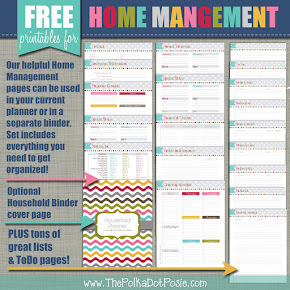 That's right friends...there is only one day left to enter this giveaway so head on over toKenzie's blog to enter!!! And to all the ladies that contributed to this giveaway, THANK YOU SO MUCH!!!!! Love you sweet Jen!!!!!!!! SO proud of you and your momma!!! 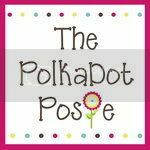 The Polka Dot Posie will always, always, always be my favorite Etsy shop!!! First thing you should view after you prada replica usually are on the verge of quote using a designer’s tote is usually: May this retail expresses in addition to helps ensure which the tote is usually real or maybe whole dollars case? In any other case, it is best to consult. You should definitely might get the whole money back refund should the tote is found for being bogus. Real tote suppliers don’t intellect making certain whole money-back should the tote is found for being bogus. Many people learn the product and in addition they won't put at risk the name for making $50 more using a bogus. The vast majority of looking internet websites which might be at this time there currently with The indian subcontinent include realised this pattern and have absolutely, thus, bundled this element on the group. May this dior replica home owner include disguised . responses? Many suppliers obscure the responses from adverse responses eventually left at a awful exchange. The reason the seller covering his/her responses really should allow you to be consider. The seller needs his/her responses for potential buyers to discover. And this separates suppliers of which do the job tricky and keep content buyers, and individuals of which seek to produce swift dollars advertising fake pictures. Most of these gadgets usually are seeing that eye-catching for the reason that custom made people although price tag far less. In the event you choose to buy on the list of Dolce Gabbana imitation clutches, it will be easy to help catch the attention of a persons vision on the persons all around people devoid of paying an income.